CamelBak Eddy 0.75L Water Bottle – 25 oz. 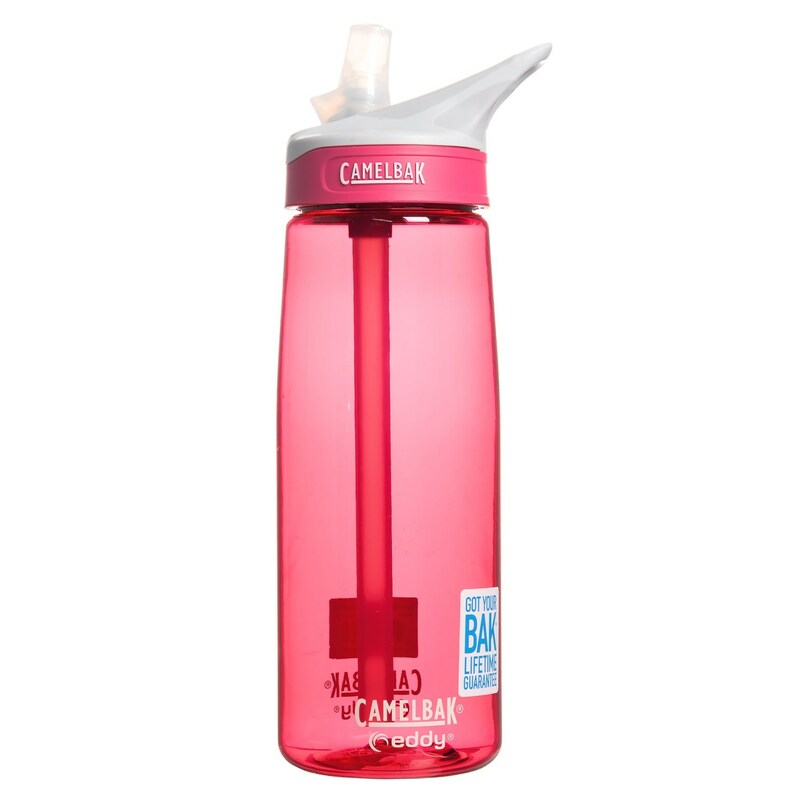 CamelBak Eddy 0.75L Water Bottle – 25 oz. Eddy 0.75L Water Bottle – 25 oz. Closeouts. CamelBak’s Eddy water bottle has a unique flip-top straw design that lets you drink one-handed without worry of spills — even in the middle of a tough training session!